Thousands of US scientists are heading into their fourth week of enforced leave, the result of a prolonged government shutdown that began on 22 December. With budget negotiations between President Donald Trump and Congress stalled, there is a growing chance that the government will remain closed until at least 12 January. That would make this shutdown the longest in US history. Nature examines how the funding fight is stymieing scientific research, and how the damage could grow over time. The situation is particularly painful, he adds, because scientists recently transplanted three female wolves to Isle Royale from Minnesota in an effort to bolster genetic diversity. The island’s wolf population had dwindled in recent years to just two animals — a father and daughter. Only by travelling to Isle Royale can Peterson’s team determine whether the newcomers are mating with the island’s lone male, and if the resurgent wolf pack is affecting the moose population. Many government science agencies started winding down their operations within hours of the shutdown’s start. But another round of closures — this time, of government-funded research centres and equipment run by contractors — could begin in the coming weeks. The first thing to shut down at the National Radio Astronomy Observatory (NRAO) would be the dishes of the Very Large Array near Socorro, New Mexico, says director Anthony Beasley. The NRAO is poised to run out of money at the end of January without an influx of cash from the NSF, and would begin closing down the array and putting staff on furlough — or unpaid leave — during the first week in February. It would continue to meet its financial obligations to the Atacama Large Millimeter/submillimeter Array in northern Chile, however, because the NSF must adhere to its legal agreements with the Chilean government. “The penalties for not making payroll there are extraordinary,” says Beasley. One project that is poised to benefit from such efforts is NASA’s Chandra X-ray Observatory, which was set to run out of money on 22 January. The spacecraft has spent nearly 20 years spying on black holes, quasars and supernovae and costs about $1 million per week to operate. It cannot be left unattended because its thermal insulation is degrading. Unless mission controllers regularly change Chandra's orientation with respect to the Sun, some of the craft’s parts could overheat. 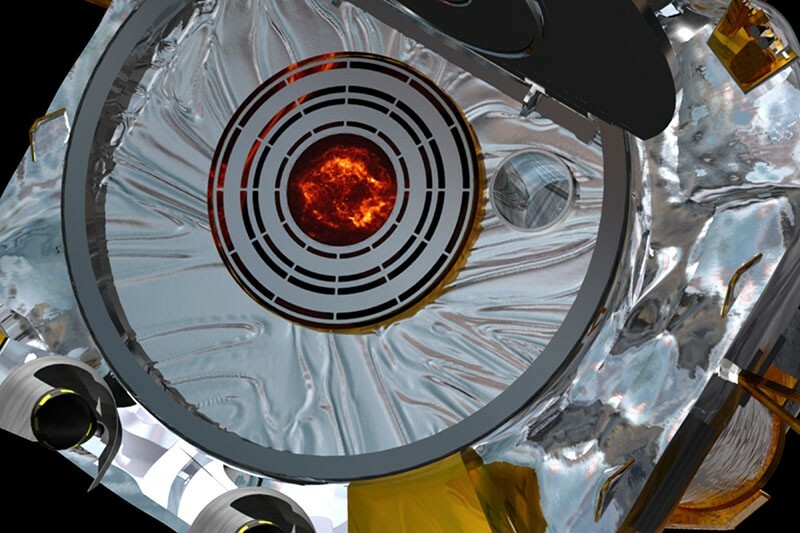 To prevent damage to Chandra, the Smithsonian Institution — which operates the observatory for NASA — will cover any shortfall with what is known as risk funding, says Belinda Wilkes, director of the Chandra X-Ray Center in Cambridge, Massachusetts. That should keep the observatory running for about two months, she says. Wilkes also expects NASA to seek legal permission to keep Chandra operating, on the grounds that itis valuable government property that could be harmed without intervention. Then there is Danica Lombardozzi, a global ecologist who has worked as a project scientist at the National Center for Atmospheric Research (NCAR) in Boulder since 2015, after finishing a postdoctoral fellowship. She faces a 50% pay cut if the shutdown persists beyond next week. That’s because NCAR’s parent, the University Corporation for Atmospheric Research (UCAR), relies on the NSF for about 60% of its $217-million budget — and the money has stopped flowing. And in Vancouver, Canada, climate researchers working on the Intergovernmental Panel on Climate Change’s sixth assessment report are meeting without several US government scientists. The absent researchers include Ko Barrett, a deputy assistant administrator at NOAA who is the IPCC’s vice-chair, and 4 of the 20 primary authors from the IPCC working group that assesses the physical science of climate change. 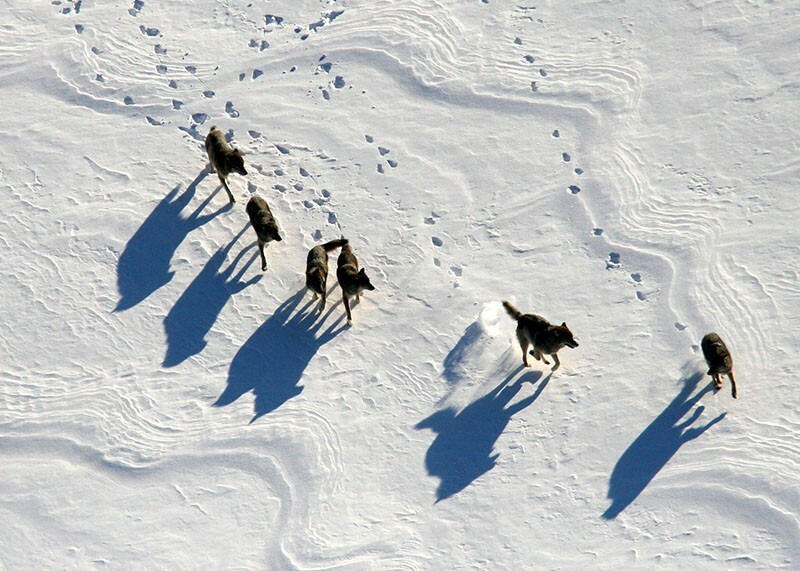 Taking the wolves to Isle Royale would help the animals to survive, add genetic diversity to the wolf population on the US island and let researchers watch how the Canadian animals interact with their new neighbours. “It’s a bit of an experiment unfolding,” says Brent Patterson, a research scientist at the Ontario Ministry of Natural Resources and Forestry in Peterborough, who is managing the relocation. The Canadian ministry is trying to determine whether it can access Isle Royale without cooperation from the US government. Because wolves breed in late January, the latest that the Michipocoten animals could be moved this winter is late February, to avoid endangering any pregnant wolves. As the shutdown goes on, government scientists are struggling to keep up their morale — and some are rethinking their career plans. At the US Geological Survey, a researcher who studies natural hazards says that his bosses seem to have more leeway to determine who can work during this shutdown than they had during a 16-day shutdown in 2013. But the scientist, who asked to remain anonymous to prevent retaliation by his agency, is angry about the “unconscionable” toll that the funding fight is having on government contractors — who are neither paid during shutdowns, nor eligible for back pay after they end — and low-level agency employees. Correction 11 January 2019: This story originally said that Belinda Wilkes expected NASA to seek permission to restart payments to the Smithsonian Institution that would allow the Chandra X-ray Observatory to keep running during the shutdown. In fact, Wilkes expects NASA to seek approval for the Smithsonian to use its own emergency funds to operate Chandra until the government re-opens.